I did it. This is my 365th post of the year- in a row. It’s a feat that in previous years I thought would be impossible. I had previously tried in other years to blog for entire months, but failed to get over that hump. 365 is an awesome personal goal and I will continue this streak. I have no intentions of stopping now! How did I accomplishing blogging everyday? Well, there really isn’t any concrete tips on doing this besides: just do it. There were weekends where I was too busy, weeknights that I was too tired but if you really want to accomplish something, it will make it into your schedule no matter what. I blogged while I was travelling from music festivals, commuting, as dinner was cooking, any time I could find. I’ve documented so many adventures this year that I can’t wait to re-read the entries at a future date. If you’ve been thinking of starting a blog, don’t think, just do it. 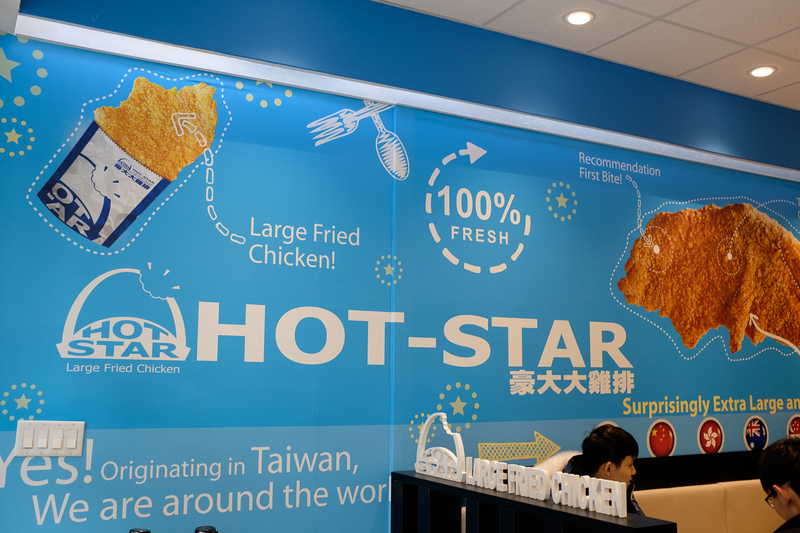 One hangover morning Nash and I hit up Hot Star fried chicken. 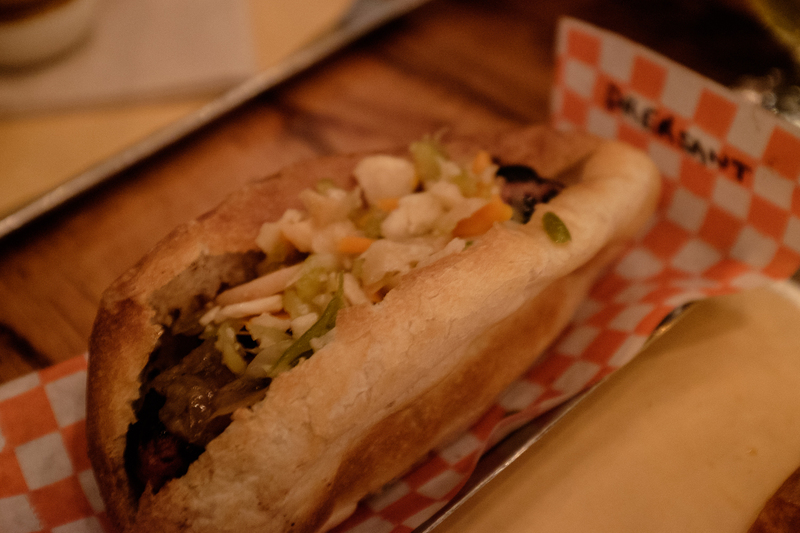 Originally from Taiwan, it recently set up a Canadian location in downtown Toronto. There weren’t many choices on the menu yet. A BBQ option was coming and so were plum taro fries, but upon my visit they were still listed as “coming soon”. 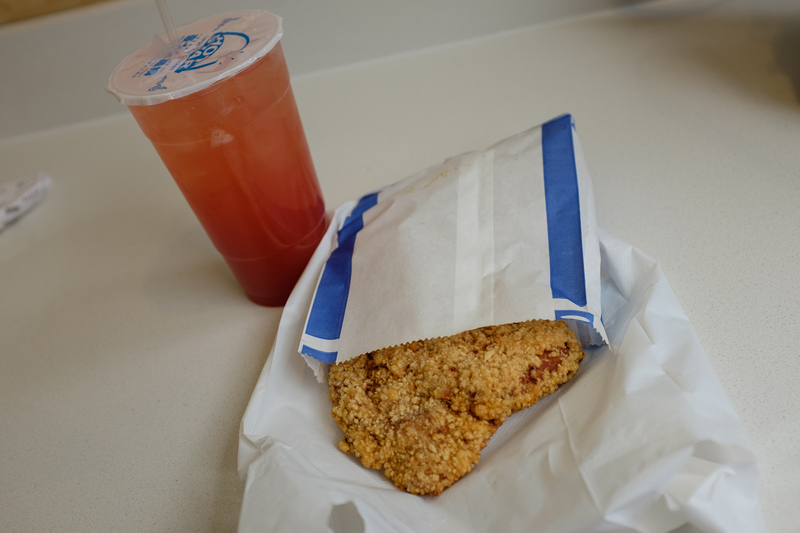 I opted for the regular fried chicken in medium spicey and a strawberry soda. The chicken was fried to a nice crunch but still super juicy on the inside. It was just as advertised: Surprisingly extra large and delicious. There’s no way one person could’ve eaten an entire portion! 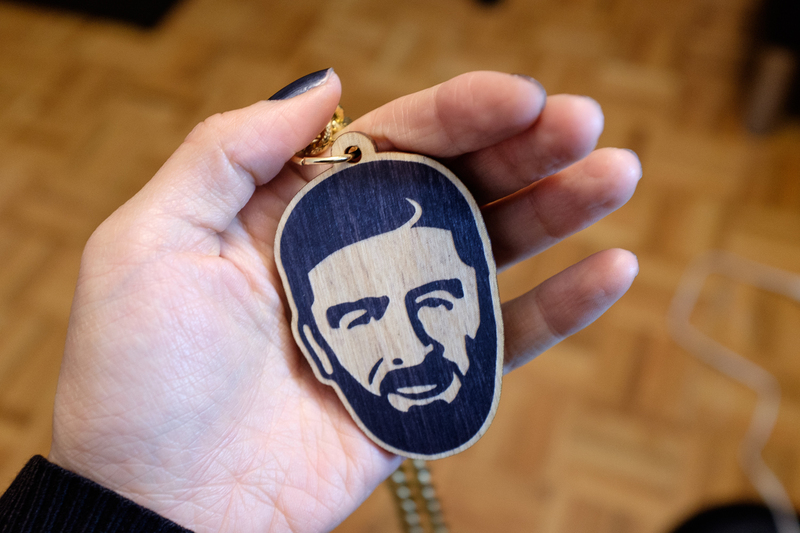 This necklace is actually a combination of Norm Kelly’s face and Drake’s facial hair but it somehow magically also looks like my friend @shmeeli so I bought it. I purchased it on a crowdfunding platform named Tilt that funds smaller scale projects and services (like Groupon sort of). 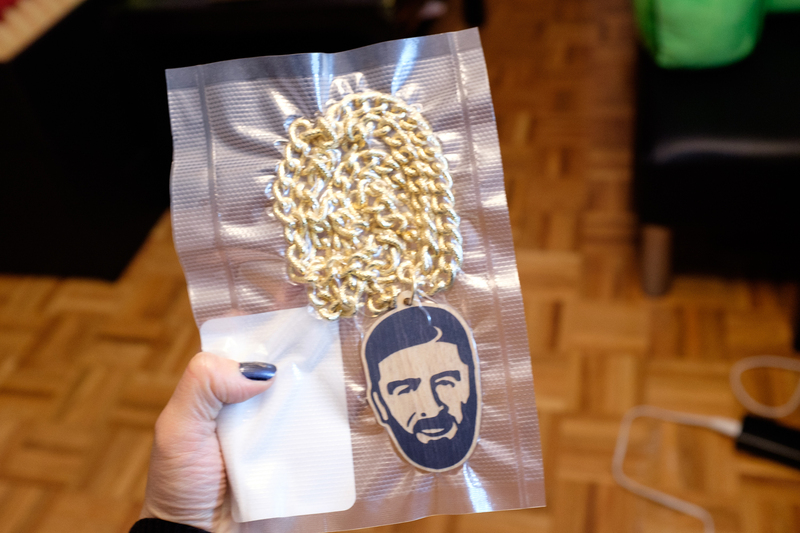 It came vacuumed sealed (by mouth according to the label). I’m one of those people who when there are too many clouds outside, I feel like I’m under an emotional cloud as well. It’s been especially bad November and December this year when I’ve been working so much I don’t see the sun shine. 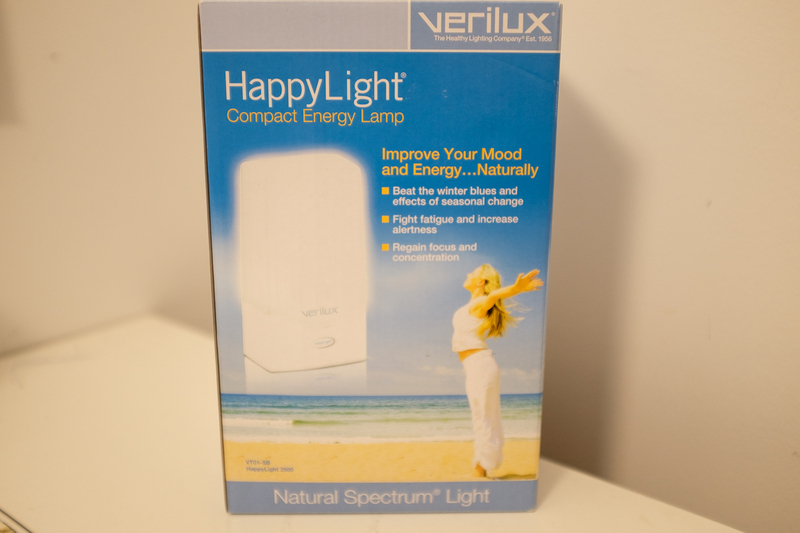 I decided to invest in one of those weird fancy energy lamps. 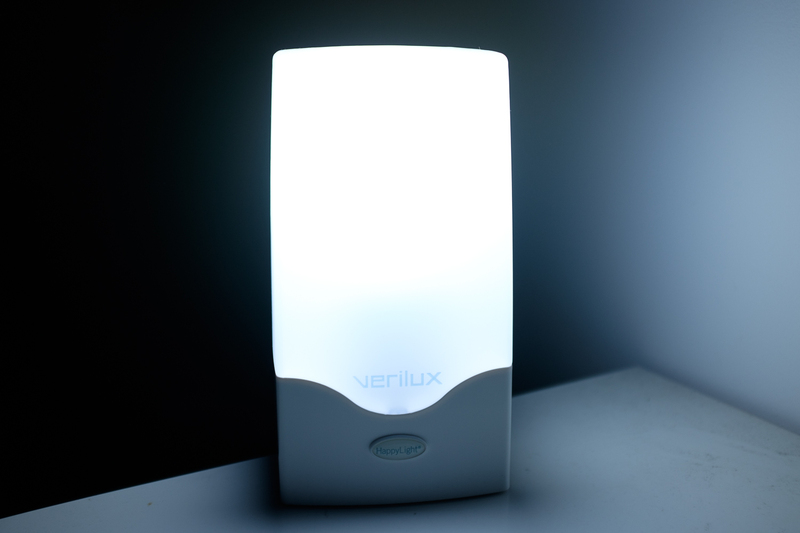 I settled on the Verilux Compact Happy Light which was both inexpensive and still pretty if it didn’t do anything. So far my experience has been positive. I feel like I have much more energy after 30 minutes sitting near the lamp. I wouldn’t recommend sitting in front of it for more than an hour as it makes you feel as if you drank like five cups of coffee (and possibly find it difficult to sleep, especially if used in the evening). Placebo or not, it’s working for me! I’m so excited to be energized, and happy. December 26, 2015 Categories Technology2 Comments on My First Kobo E-Reader! For Christmas, my parents got me my first dedicated e-reader. Previously, I travelled with real books or I had read e-books on my phone or iPad but that became cumbersome and uncomfortable on the eyes. Until now, I always had thoughts like who would buy a device that just reads books?, but I don’t think that way anymore. 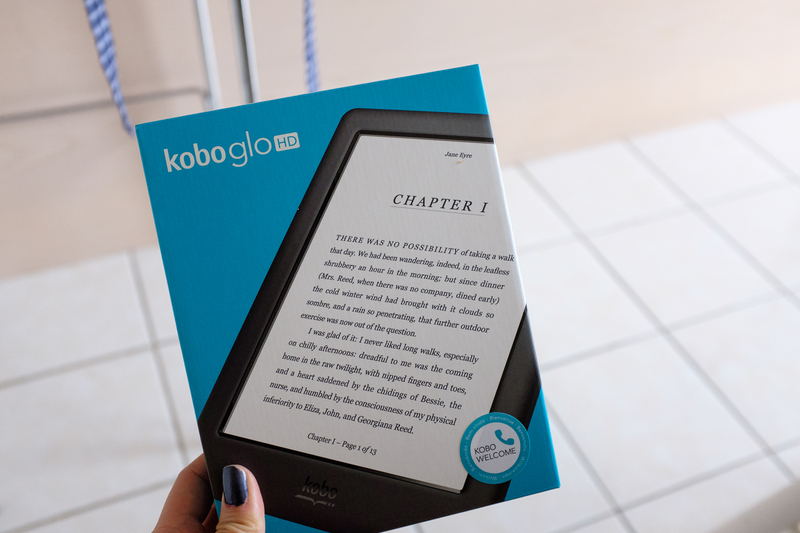 My new Kobo Glo is just the right travel size, easy on the eyes and has a backlight for reading in the dark. 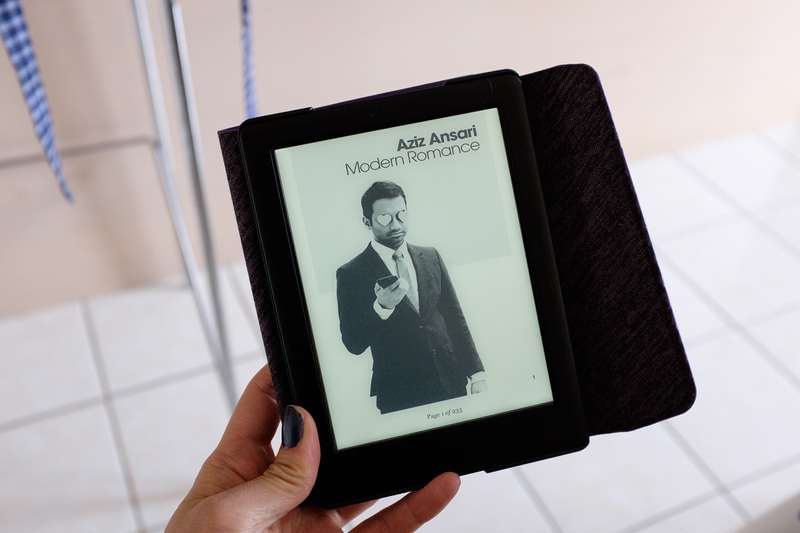 The first book I put on it was Aziz Ansari’s Modern Romance and I’m already more than halfway through it. This will definitely make my goal of reading more a lot easier. 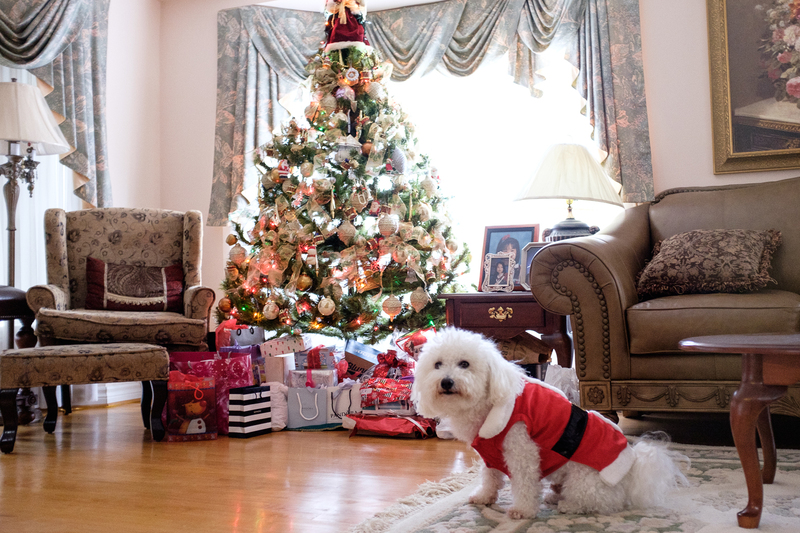 December 25, 2015 Categories Pets, Photography, TeddyLeave a Comment on Teddy’s Christmas Morning! Merry Christmas! 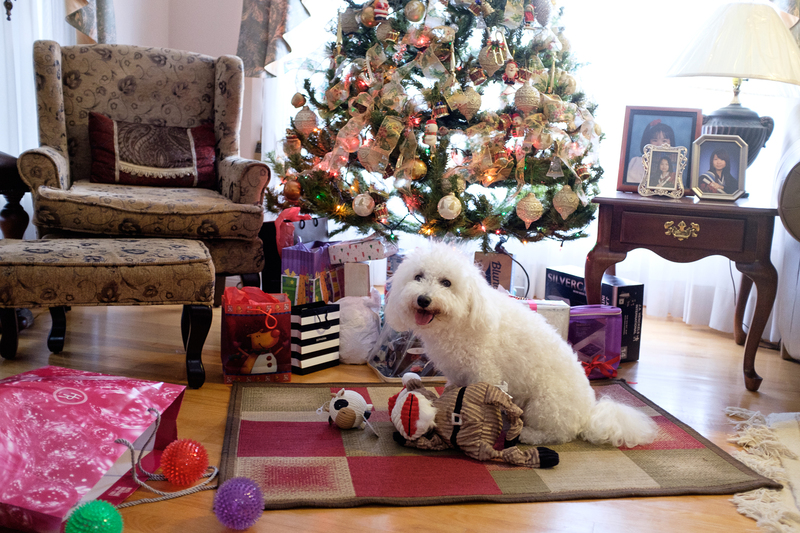 Teddy was probably the one with the most presents to unwrap on Christmas day. 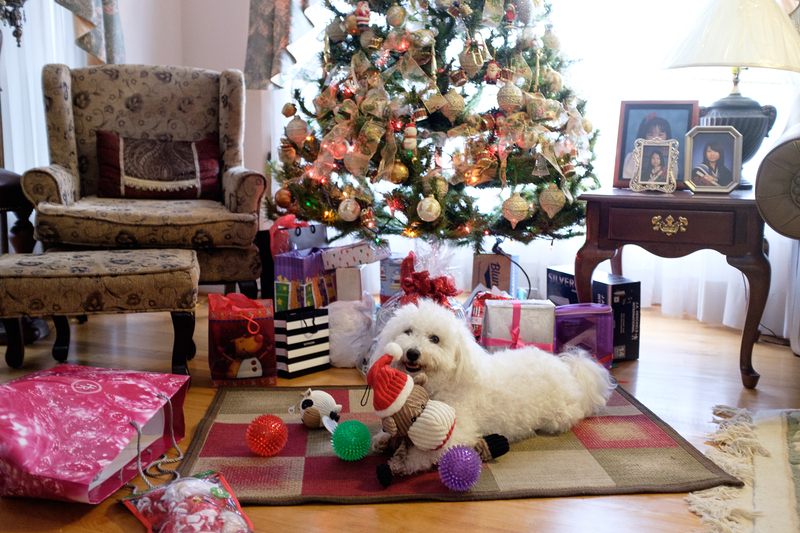 He has been waiting patiently for them ever since we put them under the tree. He’d stare at them every day but was nice enough not to touch them until Christmas morning. 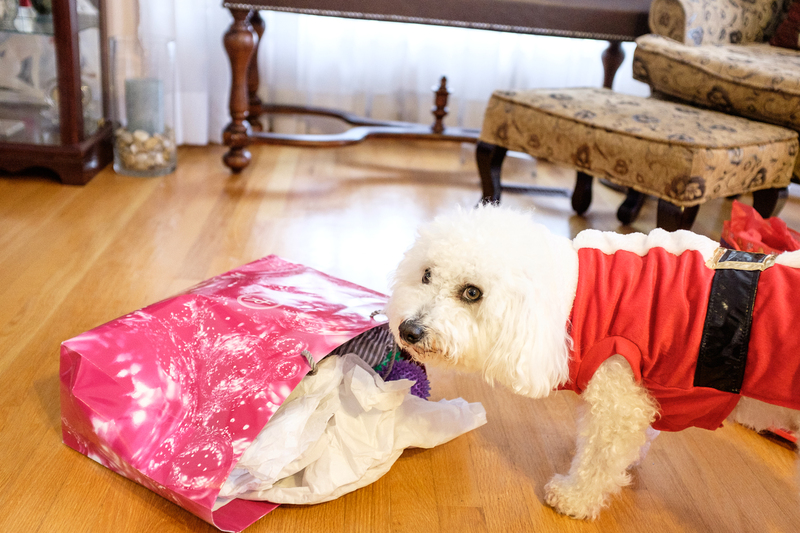 Here are some random photos of him digging into his presents. 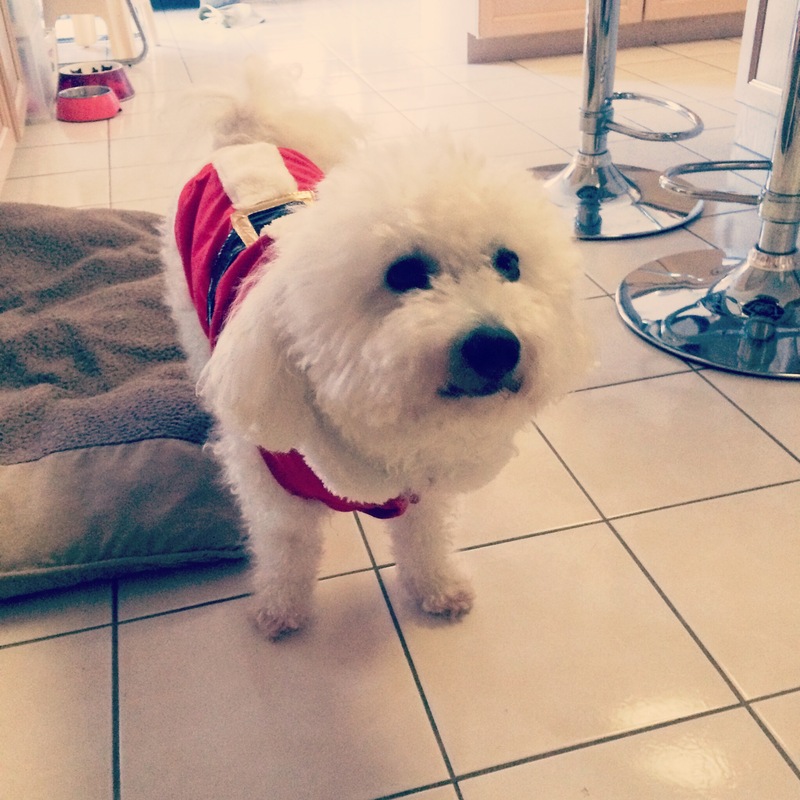 December 24, 2015 Categories Life, Pets, TeddyLeave a Comment on Merry Christmas Eve! I am currently out for Christmas Eve dinner with the fam! Here’s a photo of Teddy as Santa for your viewing pleasure. 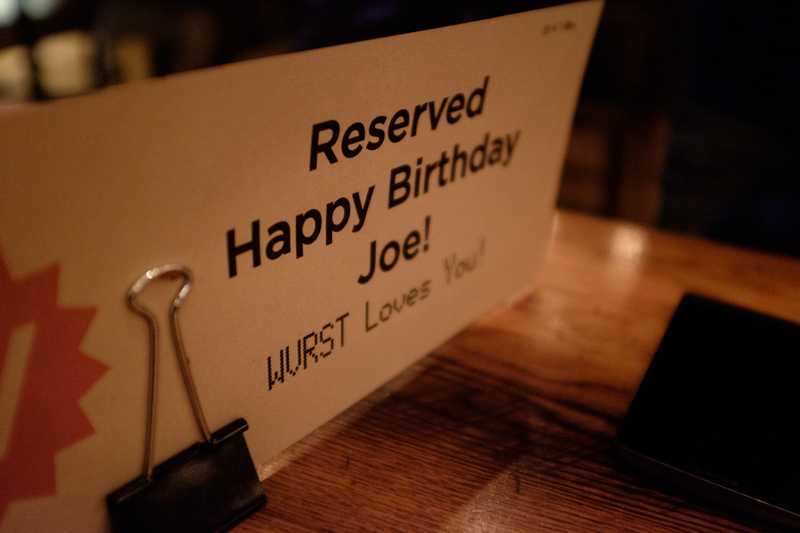 Recently we had a surprise birthday party for my friend at WVRST, the sausage hall. Reservations are recommended for big parties as seating is at shared tables. You also have to go up and order your food and drinks. You aren’t really served per table. I had the pheasant sausage. The meat was blended with sun dried tomato and apple. On top I added sweet onion and sauerkraut. I found the sausage super light and flavourful. 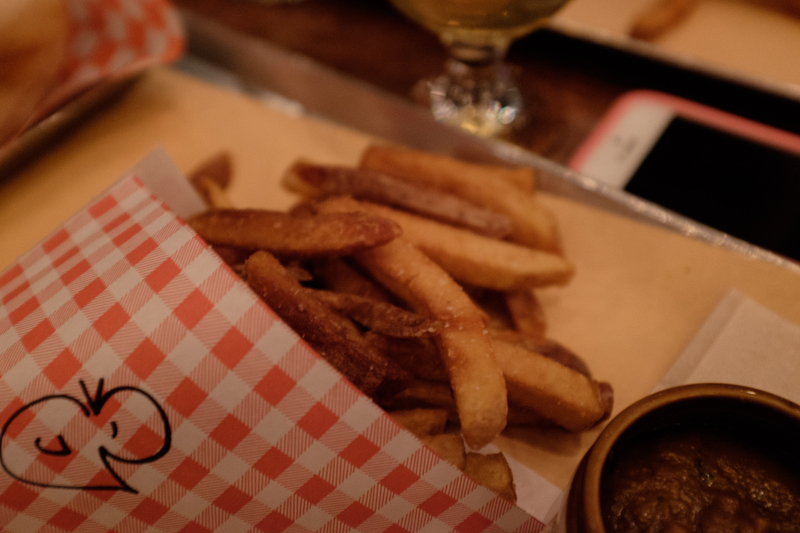 I chose duck fat fries as my side with a chili tomato jam as the dipping sauce. Nash had the Bratwvrst and sweet peppers which he really enjoyed. 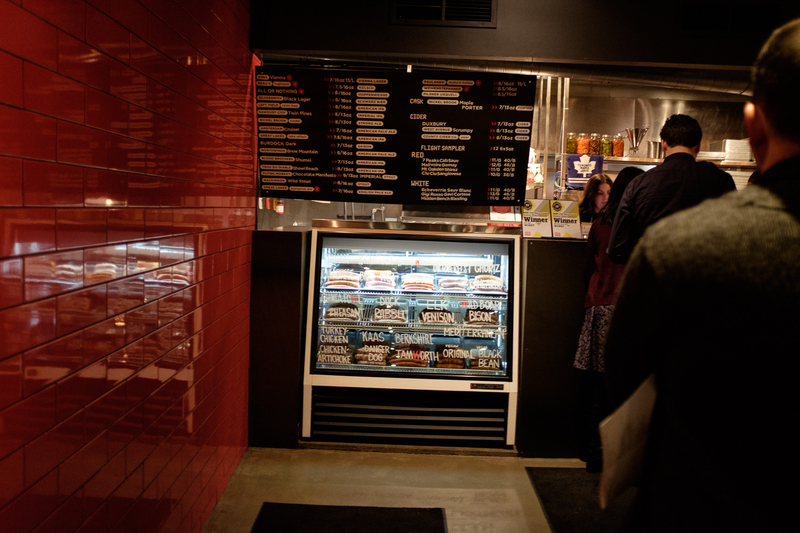 WVRST is also known for their wide selection of alcoholic beverages. 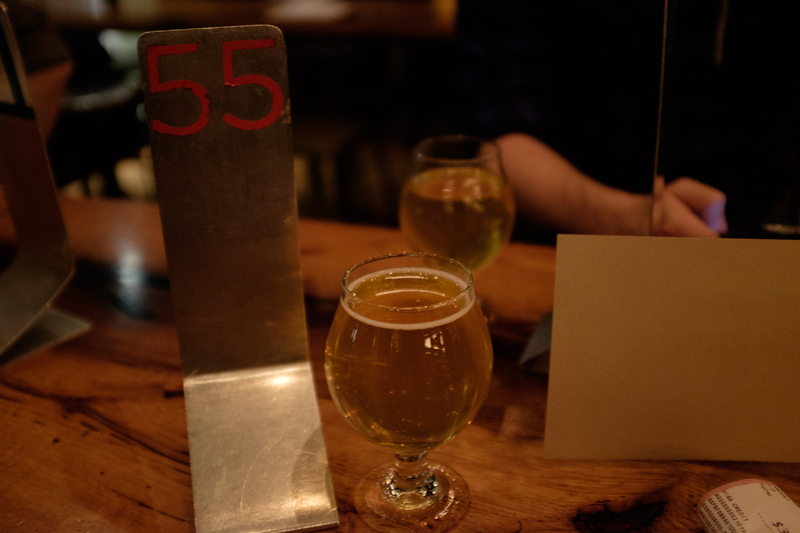 Our first drink was a sweet West Avenue cider. 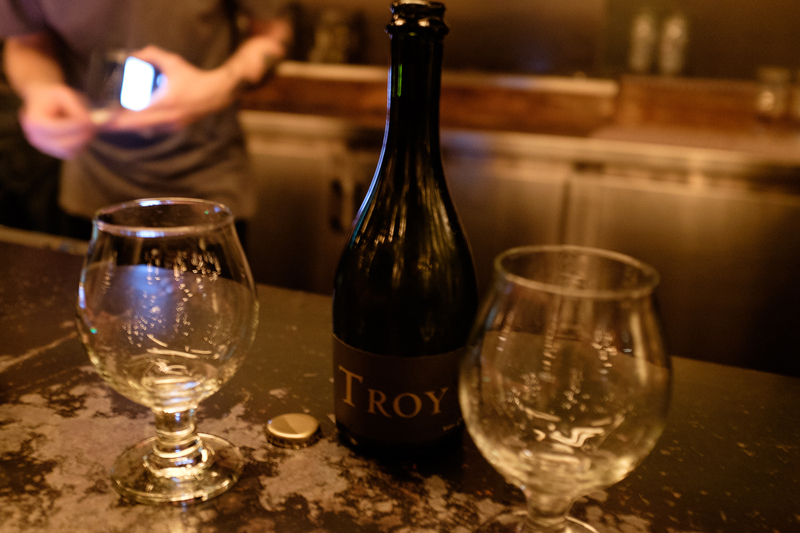 Then we opted to be a bit more adventurous and try Troy Wild Apple cider from Sanoma County California. It looked like a mini bottle of wine. It was super tart but you could definitely taste the real apples that were used in the making. The bottom also contained pulp which added an interesting texture (and colour) to our drinks. 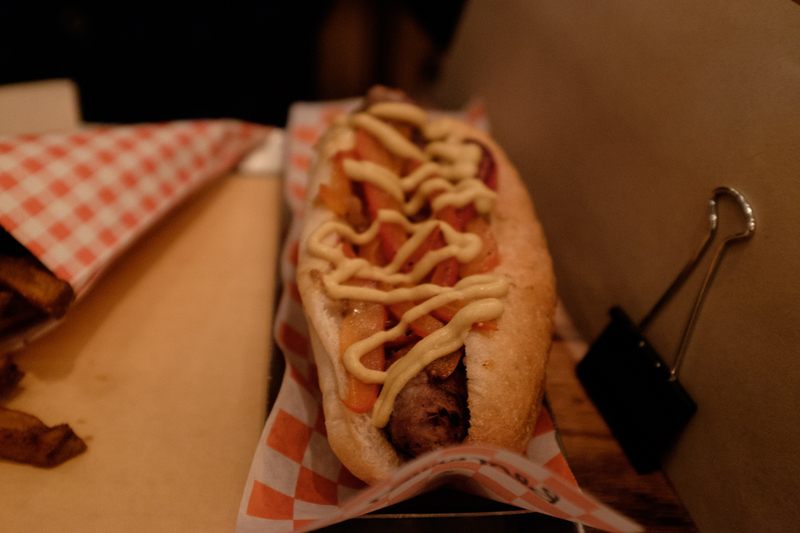 Wvrst is more than just a sausage place. It’s a cool place to hang out and have a drink with friends! 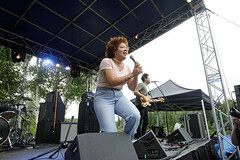 December 22, 2015 Categories Entertainment, MusicLeave a Comment on Holiday Party! Had a super busy few days full of food and parties. Last Friday my work had their holiday party and look who showed up! 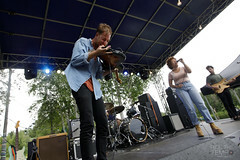 We were treated with a special performance by Kiesza, most famous for her worldwide single “Hideaway”. Check out my vine of her covering Hozier.